Another great free UI kit AVSC for you today. 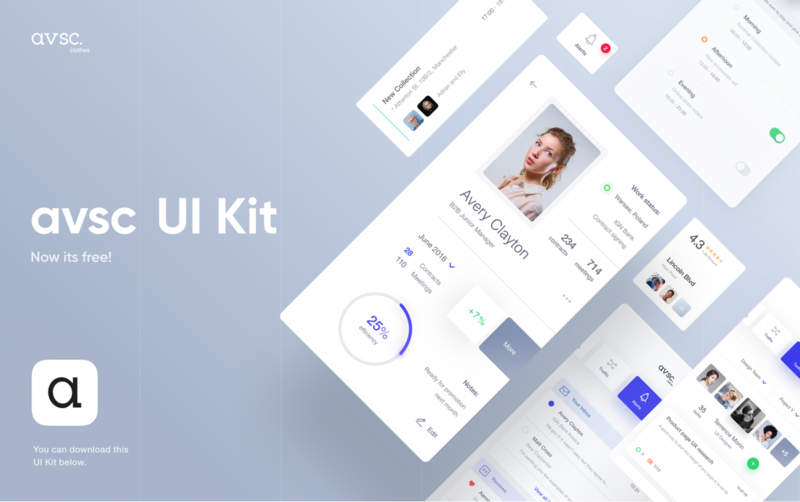 Free UI Kit AVSC, the beauty of UI made with precision while maintaining modern design patterns. Clean, colorful, stylish and useful. Everything made from scratch based on gorgeous reusable elements. Hundreds of hours were spent to create this beautiful looking UI kit.